Ink Splatter for overlay/Ink Splatter/Perfect for using in blending modes with video. 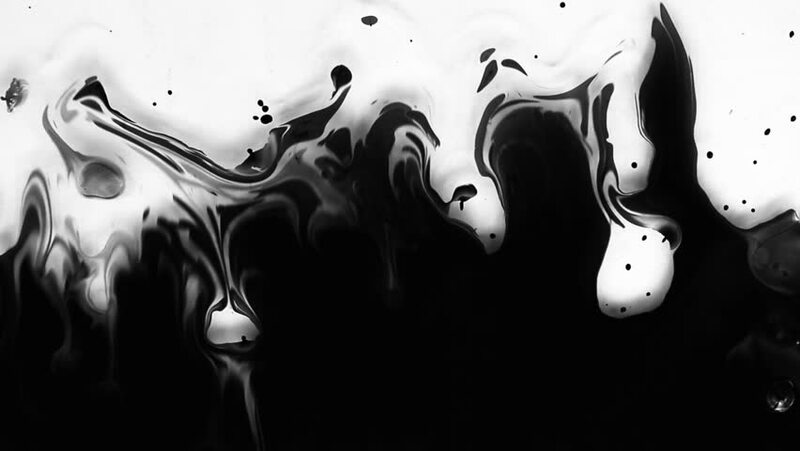 hd00:17White paint splash against face shooting with high speed camera, phantom flex. hd00:30A beautiful ink drop with an organic flow. These are great for motion graphics. Enjoy! hd00:13Shooting of a hunting dog. hd00:56Black Oil with alpha. Slow motion. hd00:14Porcelain figure of a dog.